The success of the German economy is based on its ability to produce and deliver high quality products very efficiently. Such results can only be achieved through effective supply chain management and excellent lean production. Our two year Master’s program in Operational Excellence provides students with a holistic understanding of a supply chain. Based on quality, price targets and financial demand, we discuss how international supply chains should be managed, how to meet the customer’s quality demands and how to make production more efficient. 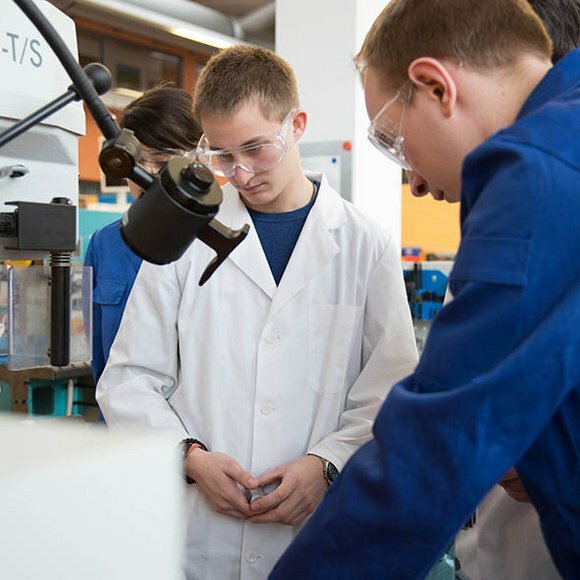 Students are also introduced to the concept of lean production and to the opportunities Industry 4.0 can offer. The concept of M2M-solutions and its successful outcomes, as well as the correlation between the analysis of unstructured data and Industry 4.0 are also topics covered during the program. Graduates of the program will be able to become manager in an overseas branch of a German company or a German branch of a foreign company in the areas of production, production planning or supply chain management. The "Operational Excellence" Master's program is designed for Bachelor graduates with a degree in Engineering who have already gained some qualified professional work experience. We are looking for ambitious people who are willing to acquire a more in-depth knowledge and practical understanding of supply chain management and production in a digital world. Basic language skills in German, proven by official test score documents (e.g. Goethe, telc, ÖSD) minimum level A1 according to the CEFR (The Common European Framework of Reference for Languages). In individual cases, other certificates can be accepted, if they contain at least the following information: name and address of issuing institution, responsible persons/teachers, level according to the CEFR, content and grade of the exam). Attendance certificates are not sufficient as proof of basic German language skills. The third and fourth semester is spent working as an intern in a production facility or SCM department to gain more practical experience. The Master’s Thesis has to be written during this time as well. After successful completion of the program, Hof University of Applied Sciences awards the academic degree Master of Business Administration and Engineering (M.B.A. and Eng.). * Students having German basic knowledge on level A1, need to pass the modules "German I" (A2) and "German II" (B1). Other elective modules may be passed as additional modules but will not count toward your degree and can be charged with an extra fee. Students having advanced knowledge on level B1 or higher are free in choosing two elective modules. German language B2 or C1 can also be selected as electives. The 3rd and 4th semesters are dedicated for an internship (30 ECTS) in a company. During that period of study the Master's thesis (30 ECTS) has to be written as well. The thesis should be written during the internship and should cover a current topic of the company. 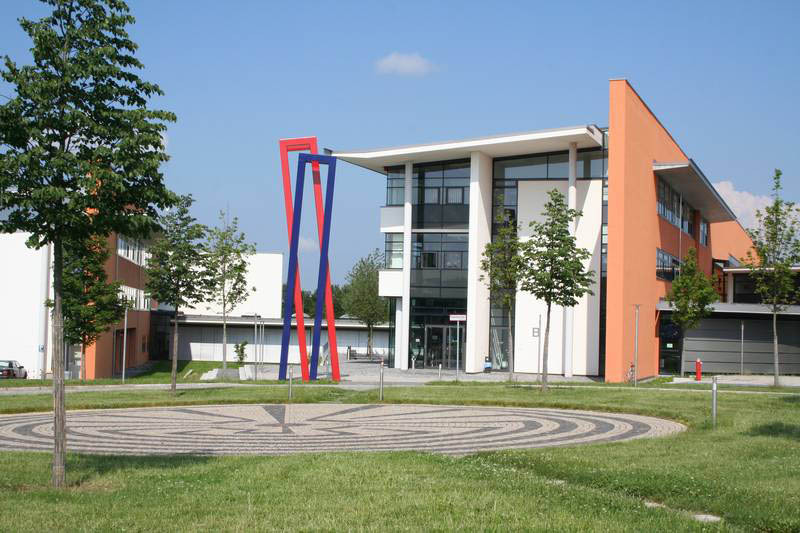 Each semester costs EUR 3,150 in tuition fees, plus an administrative fee of approx. EUR 100 per semester. These fees include organizational support before and during your studies at Hof University as well as continuing counseling. We provide assistance in finding accommodation, offer orientation sessions prior to the start of your studies and organize additional activities such as intercultural trainings. Accommodation and living expenses in Germany are estimated at around EUR 400 to 700 per month, which includes rent and food. Mandatory health insurance (price depends on company and age - https://www.daad.de/deutschland/nach-deutschland/bewerbung/en/58221-health-insurance/), visa and transportation costs are not included in this estimate. For your student visa you will have to provide financial proof. For scholarship options, please check the funding guide of the German Academic Exchange Service (DAAD) - www.funding-guide.de. 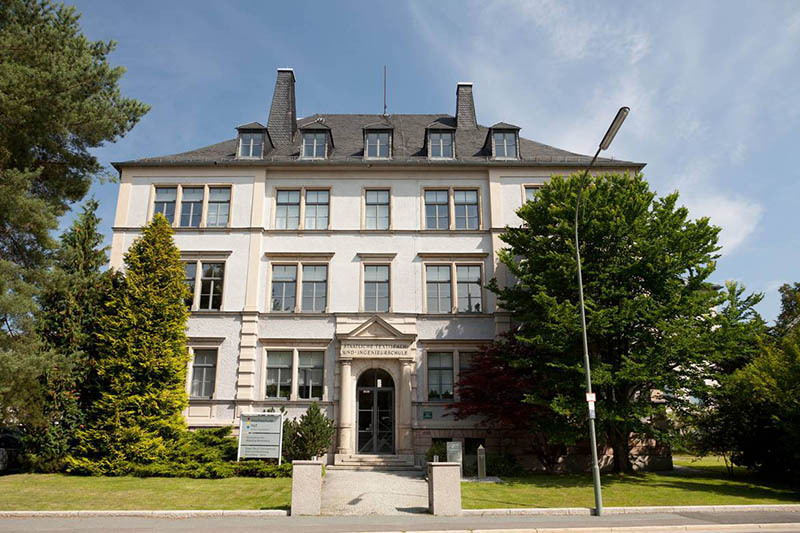 If you have any questions to the application process do not hesitate to contact admission@hof-university.de. Kindly use our contact form if you are looking for further information about the Master's program "Operational Excellence".